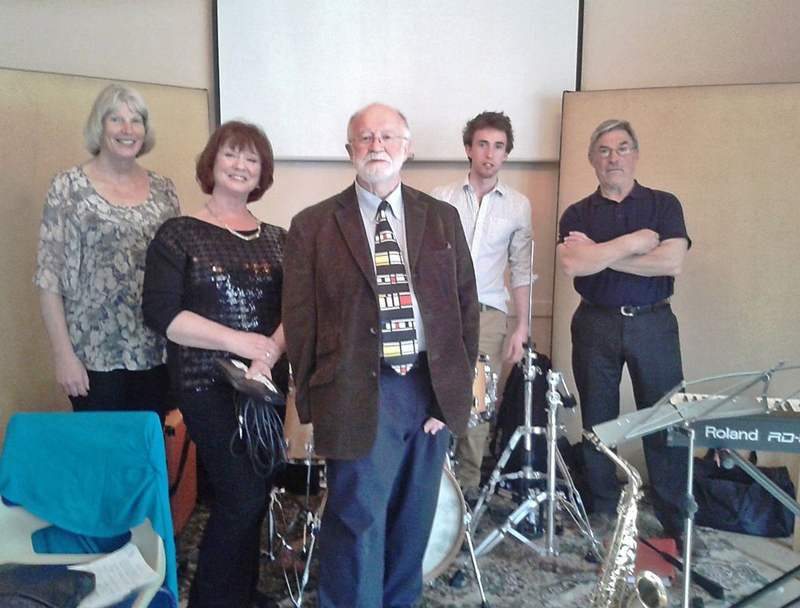 Feet were tapping all over the room when Quintessence provided live jazz for our meeting in March 2014. The choices of music ranged over a wide variety of different jazz styles. A thoroughly enjoyable afternoon.